Cholla Needles Arts & Literary Library: Lisa Mednick Powell - Finding The Azimuth - New Book! 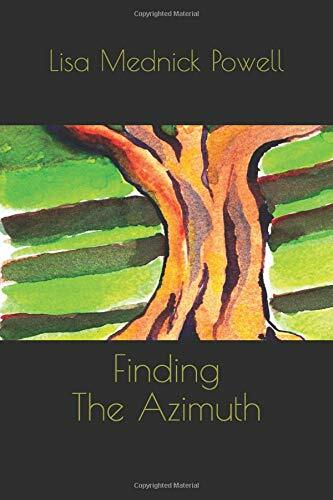 Lisa Mednick Powell - Finding The Azimuth - New Book! Finding The Azimuth is Lisa Mednick Powell's storied map of her journey to becoming a musician-songstress, and some tales from her various times as a touring player. More than anything, Lisa is a traveler. Go with her; she knows the road. Lisa resides in Twentynine Palms, California with her husband and fellow songwriter-musician, Kip Powell. Simon Perchik - The Gibson Poems - New Book! Noreen Lawlor - Medusa Memories - New Book! March Issue Released - Cholla Needles 27!